If you have your own domain name for your website, it is easy to set up email forwarding to a private email account so that mail sent to warden@midsomerbaptist.org.uk is automatically forwarded to peterpiper@gmail.com. This means you can show a contact address on your website without revealing the private email account. You have a group of people who all need to communicate by email. It sounds simple enough until you forget to include one person. Or someone changes their email address but not everyone has updated their address book. Or someone forgets to reply-all. Fortunately there is an easy solution to this – email discussion groups. First you create one central group containing all the email addresses. Then anyone in the group can send an email to the group address and it is sent out automatically to everyone on the list. No more forgetting Fred, and no need to reply-all. And if someone changes address you only have one place to update to ensure that communication keeps flowing. 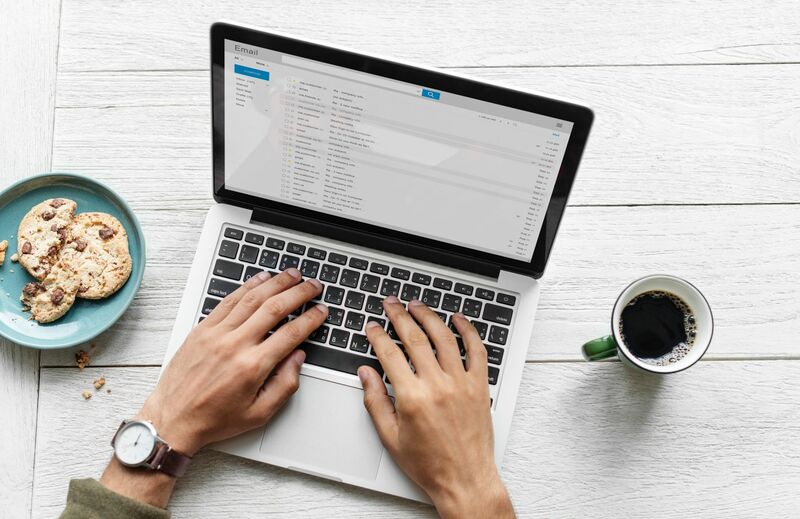 Whilst free email accounts or email forwarding is perfectly adequate in most cases, a larger organisation can benefit from having managed email accounts for their domain. This gives you separate email accounts on your domain name, e.g. vicar@midsomerbaptist.org.uk, secretary@midsomerbaptist.org.uk. You can also run discussion groups using your domain name, e.g. news@midsomerbaptist.org.uk, and set up email forwarding to private addressses, e.g. warden@midsomerbaptist.org.uk forwards to peterpiper@example.com. Google offers its GSuite business suite for free to registered charities. Even if you are just one part of a larger charity e.g. Church in Wales you can still sign up for this. If you would like to send out a mailshot to publicise an event, product or service, you need more than plain text to make it look good. But as with websites, what looks good in your desktop email client can look terrible on a mobile phone screen. This is where email marketing software comes into its own, giving you all the tools to design professional looking emails that look good on any device. The even better news is that it is free to use.